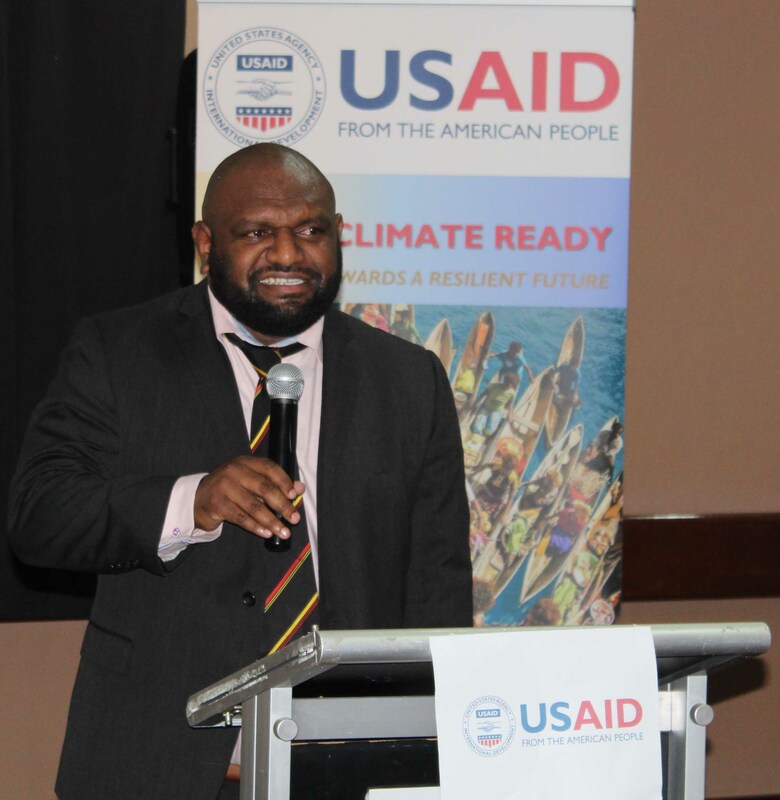 "The course is part of the USAID partnership with the University of the South Pacific and PNG’s CCDA to support Pacific Island countries become more environmentally and disaster resilient." Ambassador Catherine Ebert-Gray, U.S. Ambassador for Papua New Guinea, alongside Mr. Ruel Yamuna, the Managing Director of the Climate Change and Development Authority (CCDA) has launched a Project Management course for 74 Papua New Guinean leaders to better manage projects that prevent and mitigate the impact of natural disasters in the country. 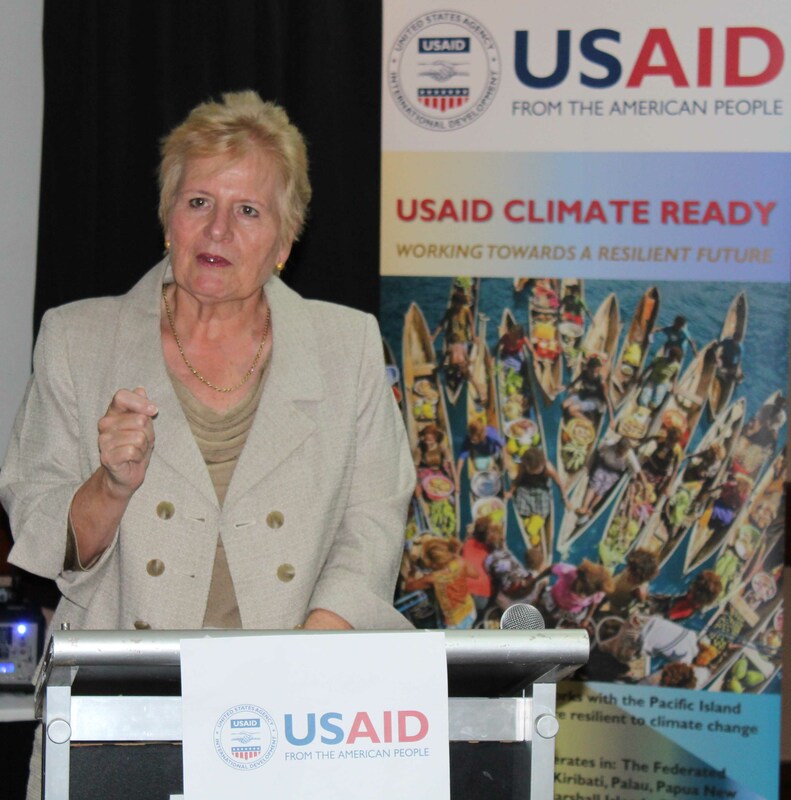 The course is part of the United States Agency for International Development’s (USAID) partnership with the University of the South Pacific and PNG’s CCDA to support Pacific Island countries become more environmentally and disaster resilient. The five-month course will help leaders strengthen their management skills to design and implement disaster resilience projects. Class participants include mid-level managers of government departments, non-governmental organizations, and representatives from the private sector. 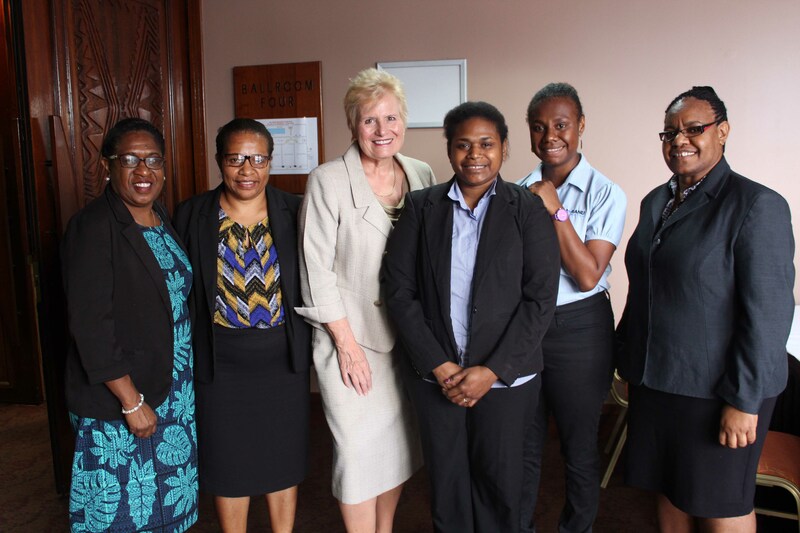 “The Project Management course is designed to build greater cooperation, as well as generate new ideas, practical tools and techniques that would help PNG leaders to access and manage international adaptation funds,” Ambassador Ebert-Gray said. Participants of the course include mid-level managers of Government departments such as the Climate and Development Authority,Department of works and Implementation, representatives from non-governmental organizations such as World Vision PNG, Wildlife Conservation Society and private sector organizations such as Oil Search and PNG Power Limited. “This Ready training course on project management capacity will indeed ensure efficient management of resources, not only for Government, but for private sector, and civil society organizations,” said Mr. Yamuna. This is the first project management course supported by USAID’s Ready project in Papua New Guinea. USAID is rolling out the course across Pacific Island Countries, where more than 400 people are expected to participate, including women and people with disabilities.